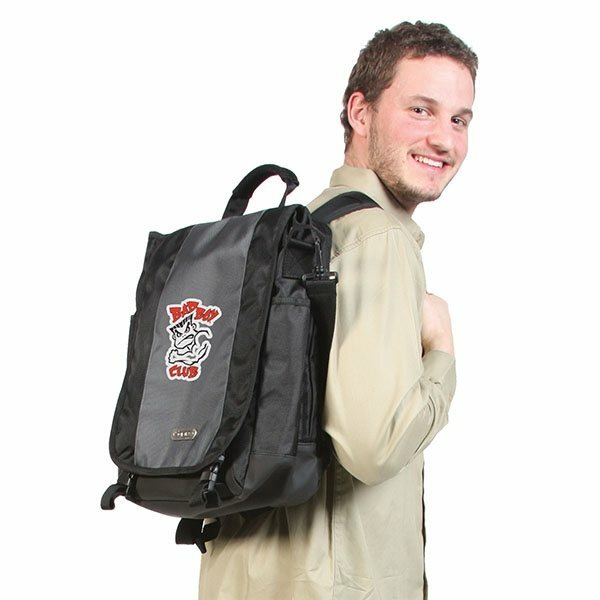 15" Computer laptop case can be used as a briefcase or backpack. 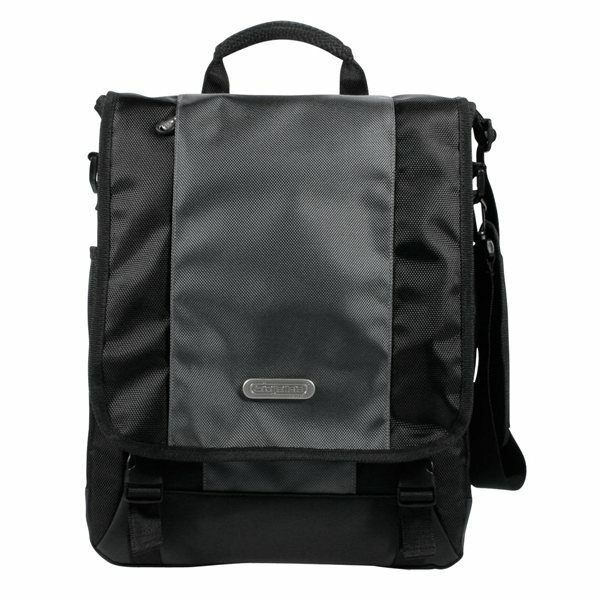 Features a padded laptop pocket and hideaway backpack straps. 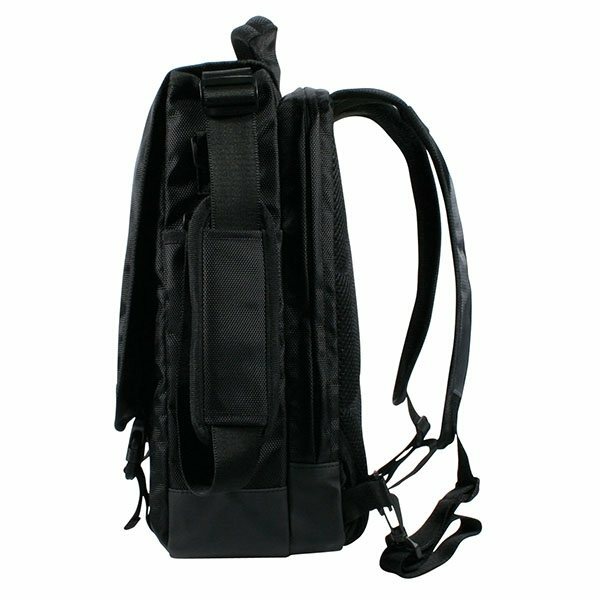 Made with 1680D ballistic and 210D liner. I love the quality! these were a terrific gift for our wedding guests. It is a nice gift item, great presentation, quality and great cost. I ordered a large quantity of the products with my company logo on them. I was very pleased when receiving them in the mail. They arrived in a timely fashion and were packaged well. Outstanding product at a low cost. Our favorite giveaway products! Good quality - imprint was just as guaranteed!